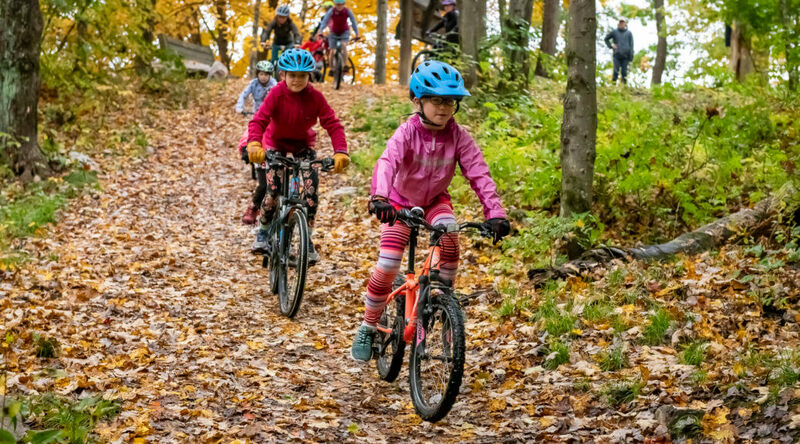 Gritty Girls is a new mountain bike program for girls grades 3-8th. Starting Sunday, April 28th, 1-3pm. This all-girls club will encourage and promote confidence, knowledge and basic skills in a supportive team environment through games, group rides, and fun challenges. Includes t-shirt. Equipment loan and/or bike discounts are available. Grades 3-8; Sundays from 1-3pm, 4/28/2019 – 6/2/2019. Dates may change due to weather. Cost $35 for Rutland city residents; $46, non-residents. Get ready to ride the trails!